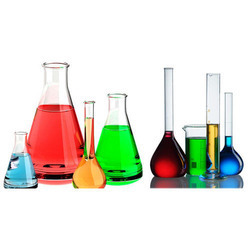 Our range of products include lead acetate, potassium borohydride, potassium chloride, potassium disulfate, potassium iodate and thiosalicylic acid. 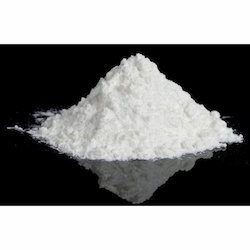 Our company is considered a well-known name in the business, which manufactures, supplies and wholesales Lead Acetate, a white crystalline chemical compound. 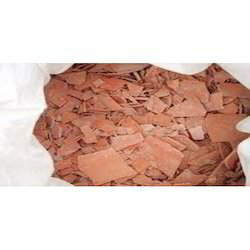 It finds a vast application in hair coloring dyes and can be used as a mordant in textile printing & dyeing. Offered lead acetate is also utilized as a drier in paints & varnishes and in the preparation of different compounds of lead. 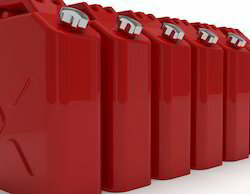 We are the leading manufacturers of Potassium Borohydride to our valuable clients. 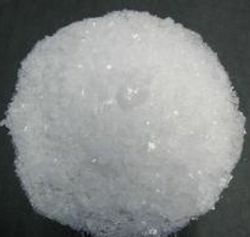 Potassium chloride (KCl) is a metal halide salt composed of potassium and chloride. It is odorless and has a white or colorless vitreous crystal appearance. The solid dissolves readily in water and its solutions have a salt-like taste. KCl is used as a fertilizer. in medicine, scientific applications, food processing, and used to cause cardiac arrest as the third drug in the "three drug cocktail" for executions by lethal injection. It occurs naturally as the mineral sylvite and in combination with sodium chloride as sylvinite. 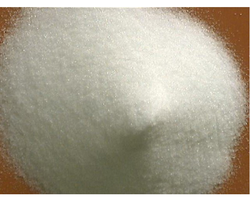 We are the leading manufacturers of potassium disulfate to our valuable clients. 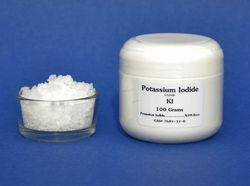 We are the leading manufacturers of potassium iodate to our valuable clients. 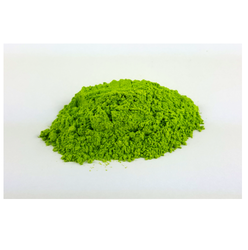 We are one of the leading manufacturer and supplier of Lime Green Powder colour natural . We obligated to meet the quality standards as per the customer demand. We the leading manufacturers of the litmus granules. We obligated to meet the quality standards as per the customer demand. We the leading manufacturers of the Litmus compounds. we manufacture the best quality Mucobromic acid. We obligated to meet the quality standards as per the customer demand. We are pioneers in offering Phosphotungstic Acid to our esteemed patrons. Clients can avail the entire range at nominal price. 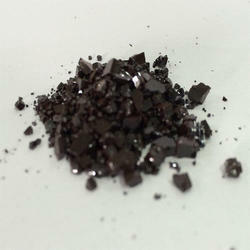 We are involved in offering a wide range of premium quality Ammonium Molybdenum. 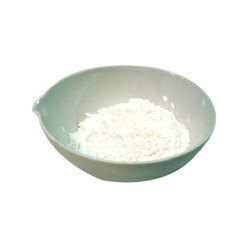 The offered Ammonium Phosphate is processed utilizing best in class chemical compounds and modern technology in line with the industry standards. Our given ammonium molybdenum is tested on different parameters of quality so as to deliver qualitative assured at customer’s end. Our valuable customers can avail this product at market competitive price. 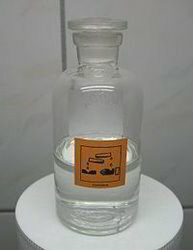 Perchloric acid is an inorganic compound with the formula HClO4. 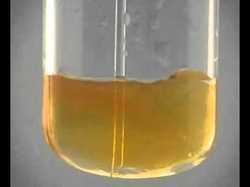 Usually found as an aqueous solution, this colorless compound is a stronger acid thansulfuric and nitric acid. 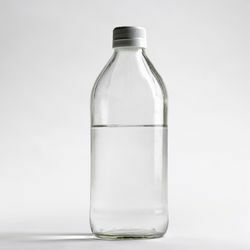 It is a powerful oxidizer when hot, but its aqueous solutions up to approximately 70% and room temperature are generally safe, only showing strong acid features and no oxidizing properties. Backed by a team of experienced professionals, we are involved in the manufacture and supply of Picric Acid. Offered chemical is pale yellow and odorless, with slight solubility in water and highly sensitivity to shock or friction & heat. 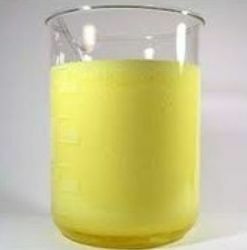 Picric acid finds a major usage in laboratories, as a chemical reagent. When added with water, this effective chemical acts as a desensitizer. 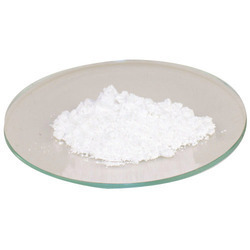 We the leading manufacturers of Potassium Acetate. 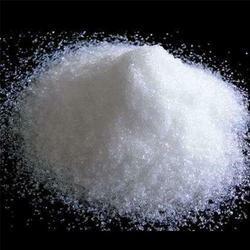 We the leading manufacturers of potassium arsenate monobasic. 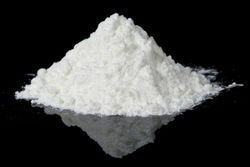 We the leading manufacturers of potassium benzoate. 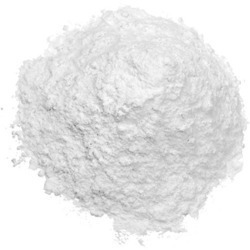 We the leading manufacturers of potassium bicarbonate. We the leading manufacturers of potassium bisulfate. 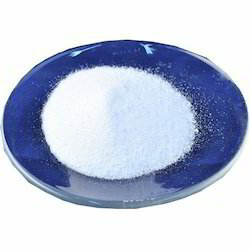 We the leading manufacturers of potassium chlorate. We the leading manufacturers of potassium diphenylphosphide. 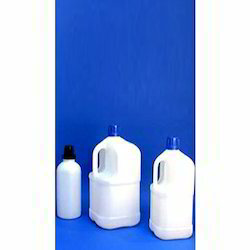 We the leading manufacturers of Potassium Ethoxide. 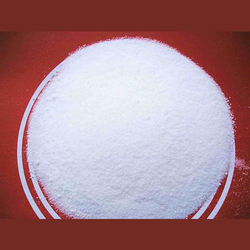 We the leading manufacturers of Potassium Flouride Dihydrate. 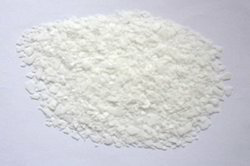 We the leading manufacturers of Potassium fluoride on alumina. 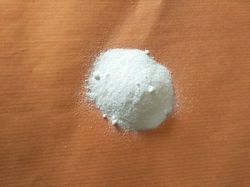 Resorcinol Powder Chemical is used as a chemical intermediate for the synthesis of pharmaceuticals and other organic compounds. It is used in the production of diazo dyes and plasticizers and as a UV absorber in resins.An emerging use of resorcinol is as a template molecule in supra molecular chemistry. 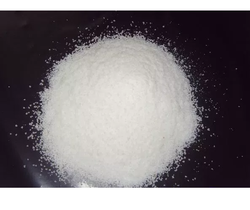 We the leading manufacturers of silver potassium iodide. 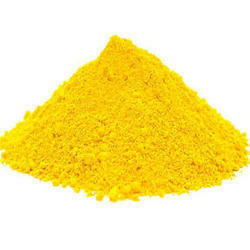 Sodium Sulfide flakes is as making sulphur dyes or dyestuff intermediate reducer, mordant, flotation agent, depilatory for leather, digestion auxiliary in paper-making. 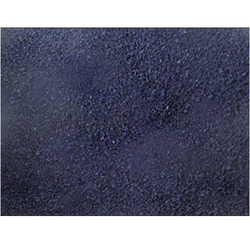 Also widely in pigment and rubber industry, etc. 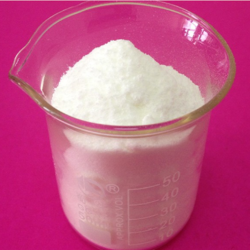 We the leading manufacturers of the Thiomalic Acid. 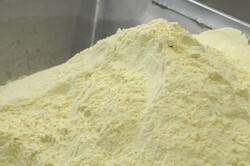 We the leading manufacturers of potassium dioxide. 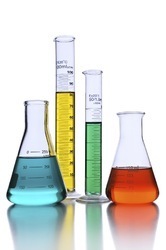 Peracetic Acid offered is also known by the name of peroxyacetic acid and provides working usage as organic compound. Having formula of CH3CO3H, the organic peroxide is available in colorless liquid form and comes with characteristic acrid odor. Having highly corrosive properties, it is used in areas like agricultural premises, medical facilities, home bathrooms and others. In respect to industrial usage, it is employed for processes in dairy/cheese processing plants, in pasteurizers in breweries, beverage plants and other areas. Further, also suitable for use in preventing bio film formation in pulp industries. We can offer the product in different packaging options as well as at competitive prices. 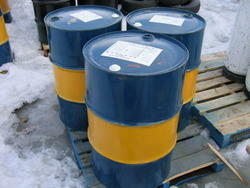 Our company is regarded as a specialist in offering the most sought after range of heptane item code: heptane. This high quality heptane offered by us is a straight chain alkane with chemical formulae c7h16 with molecular weight 100.20. These are aliphatic solvent. We formulate this liquid by making use of the best quality ingredients that is procured form reliable vendors of the industry. 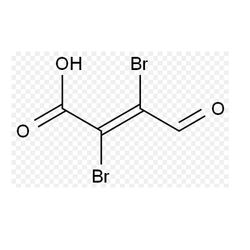 is used as a chemical intermediate for the synthesis of pharmaceuticals and other organic compounds.An emerging use of Peracetic Acid is as a template molecule in supra molecular chemistry. Usage: Peracetic acid can be applied for the deactivation of a large variety of pathogenic microorganisms. 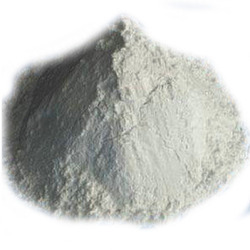 We are one of the leading manufacturers of Potassium Iodide for our valuable customers in terms of quality and satisfaction.